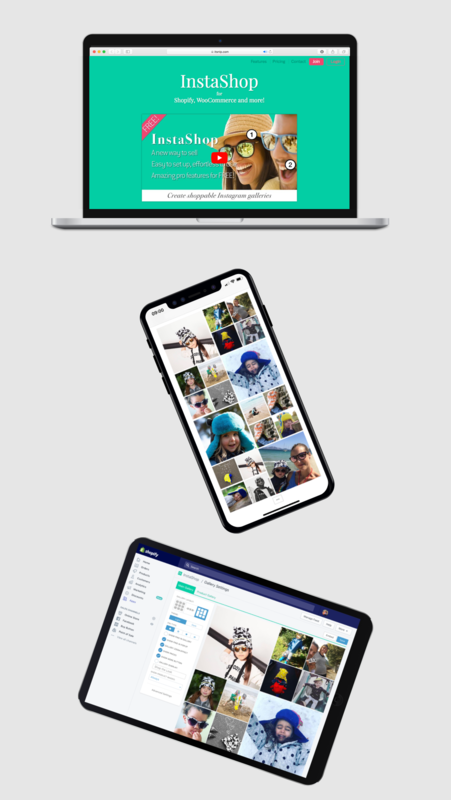 InstaShop is an app that allows owners of online shops, including Shopify, WooCommerce, Go Daddy Connect and more to insert Instagram galleries and sliders into their shop. Shop owners import pictures from Instagram accounts and Instagram hashtags. These pictures can then be ‘tagged’ with SmartPins, each pin links to a product in the shop owners store. Pins are brought to life with product pictures, text and product prices. 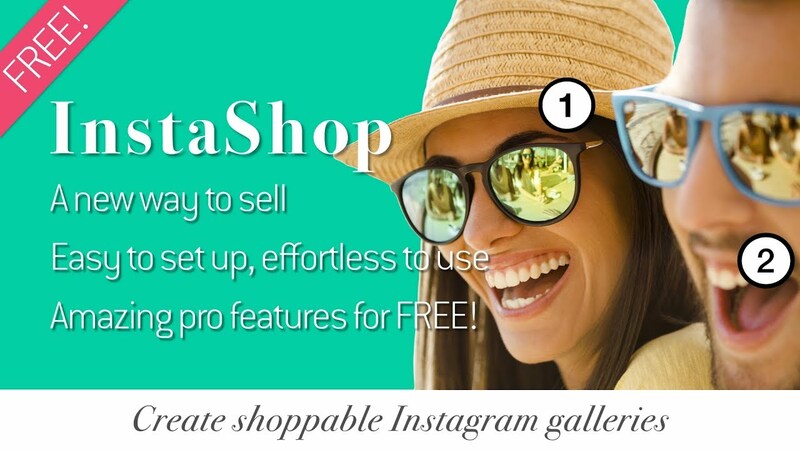 InstaShop makes is easy to create and manage ‘shop the look’ pages or homepage gallery sliders. These mimic the format of Instagram and create new ways for customers to browse and buy products. Zipline are always helping our clients to understand that online communities are more than technology. InstaShop, as a successful app and service that supports over 7,500 members is an exemplary demonstrator of these values. The InstaShop app – a web-based platform that allows shop owners to manage every aspect of the app. Premium services – Shop owners can upgrade InstaShop to access premium features and services. Management platform – designed so the INstaShop support team can better help InstaShop users. Responsive design – It’s essential that modern apps and websites work on mobile, tablet and desktop. InstaShop is a great example of how to achieve this. Third Party Services – We are big believers that integrating with other services can radically enhance social networks and online communities. InstaShop does just this, bringing Instagram galleries into shop owner’s shop fronts. API work – InstaShop works with a variety of APIs; Instagram, Shopify and WooCommerce. Customer support service – In order to support the 7500+ users of InstaShop, we developed a fully features support service. This integrates FAQs, setup guides and video tutorials. This is all backed by a fully featured ticket system. The exact same service is available to our clients, who can apply the support service to their online communities.